Rapper Pras who is mostly known from the group The Fugees recently donated over $1 million to help support black male voters. According to the latest hip hop news, the producer and actor used money from his own company to donate $1.2 million dollars to Super PAC Black Men Vote. 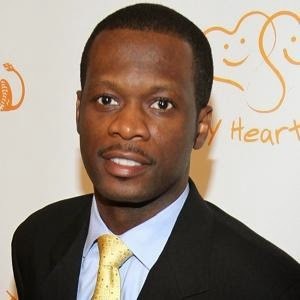 Pras who is also a two-time Grammy winner produced six films including "Go For Broke" and the documentary "Skid Row, Los Angeles". He also starred in the film "Turn It Up" alongside rapper Ja Rule.